As a part of the College of Arts and Architecture at Penn State, the Borland Project is a space where artisits can exhibit their current artistic research. This fall Austin will be working on a new piece titled, Capsid: A Love Song based on the Lambda Literary Nominated essay of the same title. Austin will be hosting four free events on the University Park Campus, that are open to the public. We hope you will join us to discuss HIV/AIDS and the work of queer writer and scientist Joseph Osmundson. ​Tuesday, September 19 from 4:30-5:30 in 125 Borland, University Park (Free Borland Project Space Event)- HIV/AIDS From Epidemic to Treatment: a panel discussion on the history of HIV/AIDS, medical treatment, and their representations in art. Tuesday, September 26 from 4:30-6 in 125 Borland, University Park (Free Borland Project Space Event)- Biology of the HIV/AIDS Virus and Prevention/Treatment: a panel discussion on how the virus works, and current ways to treat and prevent the virus. 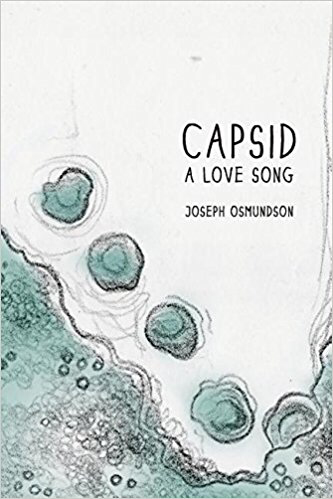 Tuesday, October 3 from 4:30-5:30 in 125 Borland, University Park (Free Borland Project Space Event)- Capsid: A Love Song: Join us for a new performance-piece based on the Lambda literary-nominated Capsid: A Love Song written by scientist and writer Joseph Osmundson. 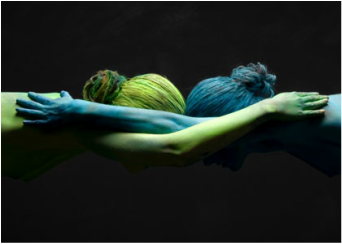 This performance will bring together elements of biology, poetry, theatre and dance for a 30 minute exploration of how HIV continues to be experienced in the gay community. An optional talkback will follow the performance. Tuesday, October 10 from 4:30-6:30 in 125 Borland, University Park (Free Borland Project Space Event)- Author, scientist and Food 4 Thot podcast host Joseph Osmundson will be on campus to do a reading of his work Capsid: A Love Song, speak about his current research as a postdoctoral fellow in systems biology at NYU, and answer any questions from the audience. 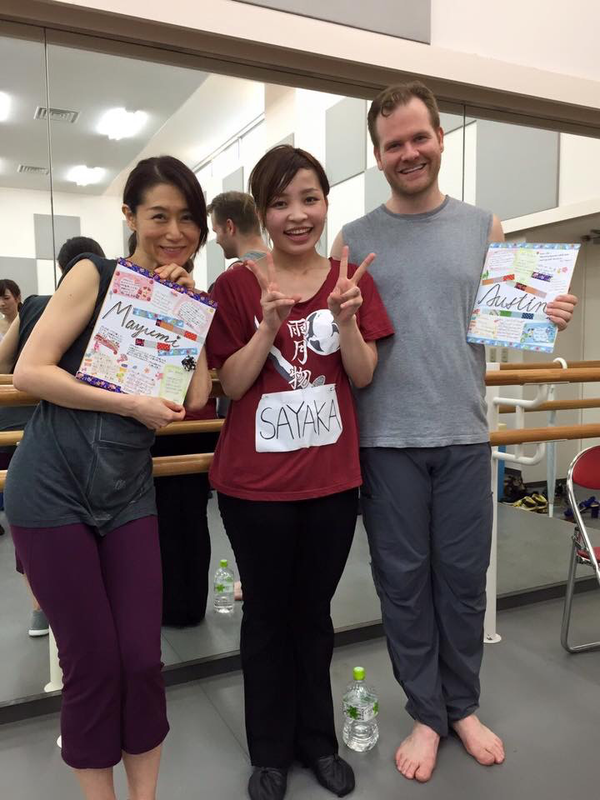 Austin is very excited to return for a week to teach the Musical Theatre students at Showa University in Tokyo, Japan! 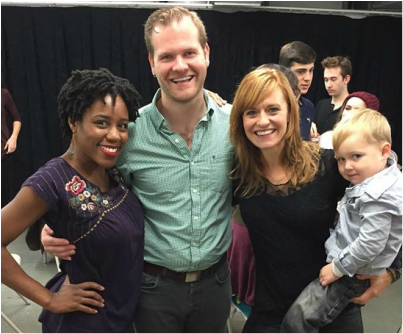 Austin received a mention in Playbill this week for, Broadway Kids: Where are They Now? Austin is excited to start work on the 2017 Nu.Musical Festival directing the world premierie of Elektric the Musical. He is thrilled to be working with the writers Caleb and Emmie Smith. 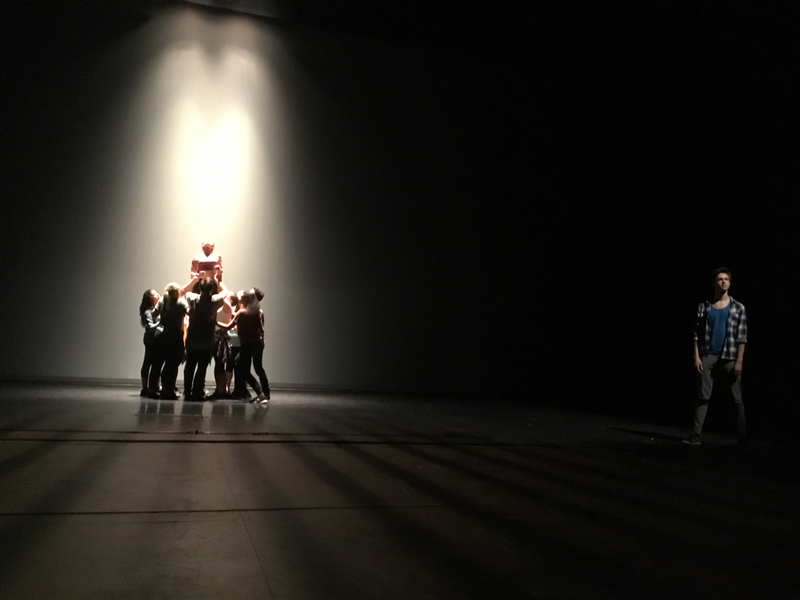 This April, Austin is presenting 3 pieces in the Spring Dance Concert. 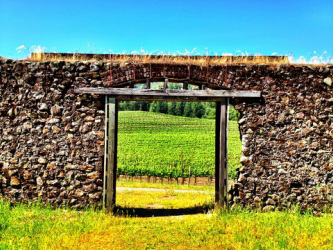 The Gates of Hope - we look at how maintaining a voice in the arts can lead to positive action and change in a time we need it most. ​This fall Austin will Choreograph Be More Chill at Penn State. Check out this Broadwayworld article for more information. Austin has been asked to give a lecture about Broadway Swings to the students of The Broadway Experience. Autin returns as the Head of the Musical Theatre department for his fifth and final summer. He has had a fantastic time time with MTB and can't wait to work with the amazing Musical Theatre faculty including: Dr. Pamelia Phillips (NYC Voice Teacher and Author of Singing for Dummies), Marc McBride (London based Music Director and MD for Celerbrity Cruises), Tera-Lee Pollin (NYC Performer and Teacher), and Dean Wilmington (Austrailan Music Director based in Germany). Check out Musiltheater Bavaria for next year's dates. ​Series of events to celebrate the book to be hosted by authors J. Austin Eyer and Lyndy Franklin Smith, in New York City, October 24-25. NEW YORK, NY (October 14, 2015) -- Broadway veterans J. Austin Eyer and Lyndy Franklin Smith’s new book BROADWAY SWINGS: COVERING THE ENSEMBLE IN MUSICAL THEATRE. Bloomsbury Publishing will release the title on October 22, 2015. BROADWAY SWINGS is a comprehensive guide on how to be a Swing (understudy of the ensemble) in musical theatre. This position is examined from every angle, showing just how vital Swings are to the success of any musical theatre production. Authors J. Austin Eyer and Lyndy Franklin Smith draw on their own experiences as performers, and gather first-hand stories from other Swings about the glories and hardships of their industry. 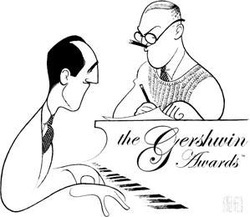 The book features interviews with over 100 Broadway pros-- Swing veterans, Stage Managers, Casting Directors, Choreographers, and Directors- including Rob Ashford, Susan Stroman, Jerry Mitchell, Larry Fuller, Tony Stevens, Beverley Randolph, and Frank DiLella. Eyer and Franklin Smith are hosting two events in New York City, in conjunction with the release of the book. Our book is finally here! Lyndy and I have been working for a few years to bring this important piece of Broadway History to life. Broadway Swings is part "how to" and part "stories from the life of a Swing." 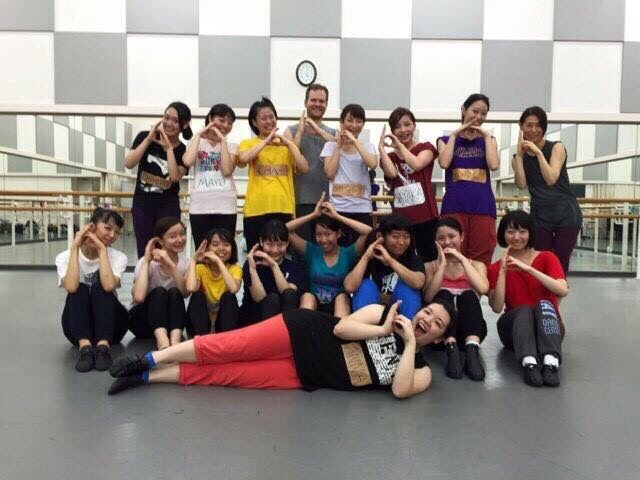 Austin took his first trip to Japan this year to teach a one week master class for all of the Musical Theatre Students at Show University. Austin had an amazing time teaching for the Joop Van Den Ende Academy in Hamburg, Germany. This amazing school is connected to the German Musical Theatre Company Stage Entertainment. 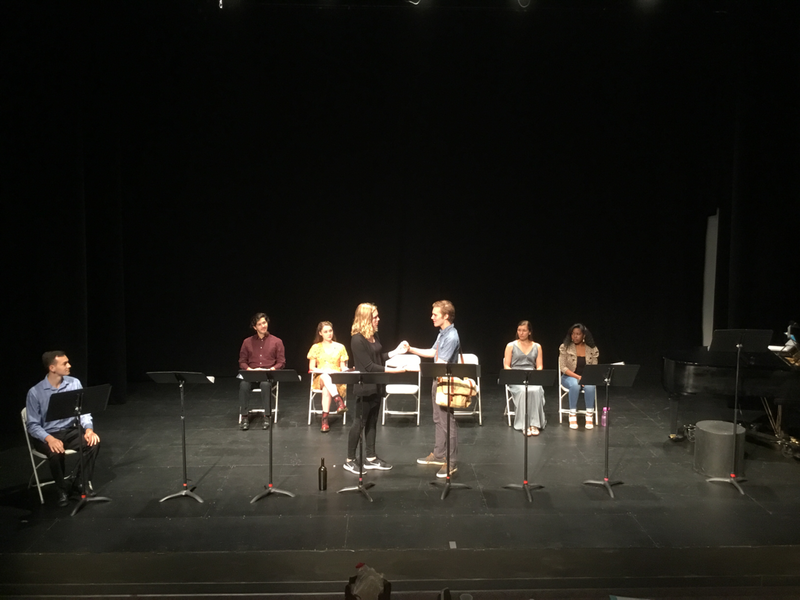 The Penn State New Musical Theatre Festival is an annual new works festival that allows up-and-coming composers, lyricists, and book writers to workshop their original musical theatre pieces at the Penn State University Park Campus. 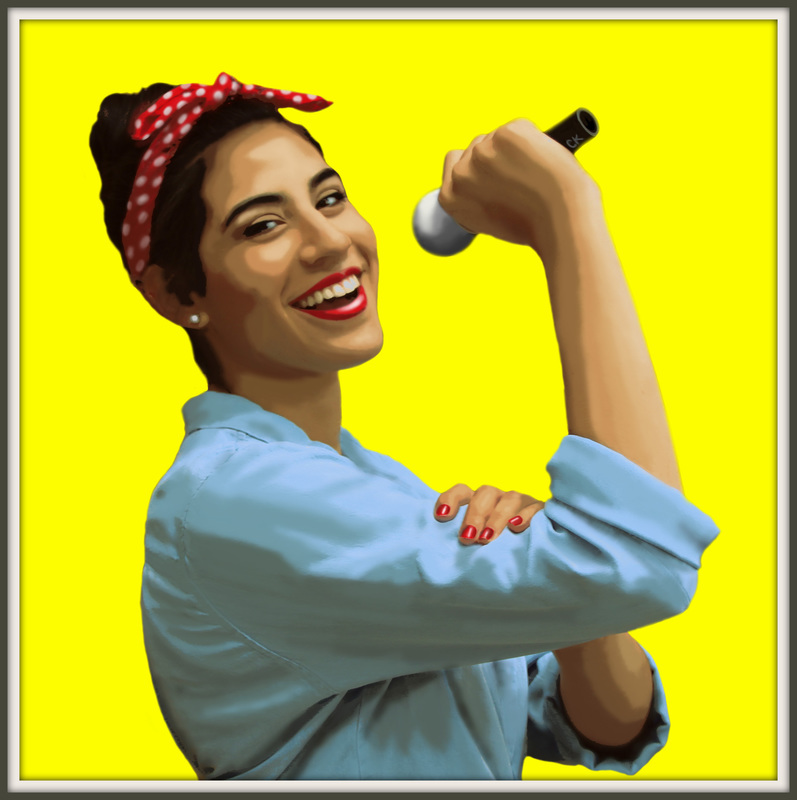 A look at the role of women in contemporary musical theatre. For those who still dream and remember, for those yet to experience its hypnotic power, step inside. The show is about to begin. Cooger & Dark's Pandemonium Shadow Show has come to Green Town, Illinois, to destroy every life touched by its strange and sinister mystery. And two boys will discover the secret of its smoke, mazes, and mirrors; two friends who will soon know all too well the heavy cost of wishes. . .and the stuff of nightmare. 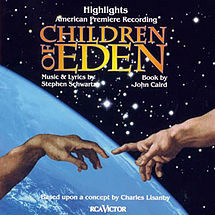 This world premiere musical comes to us from the writing team ofTHE STORY OF MY LIFE and THE THEORY OF RELATIVITY. 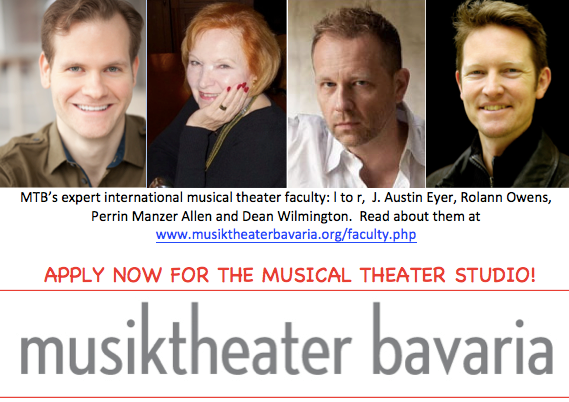 Austin is excited to take on the title of Head of Musical Theatre for Musiktheater Bavaria. This will be his 5th summer teaching for MTB in Oberaudorf, Germany. He is also excited to travel up to teach for the prestigious Joop van den Ende Academy in Hamburg, Germany this August . Dogfight, a musical based on a 1991 film of the same name, tells a tender and brutal tale of young people meeting in a situation certain to end in heartbreak. 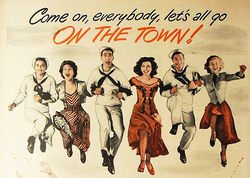 Following three young Marines on the eve of their deployment to Vietnam in 1963, the show focuses on Corporal Eddie Birdlace and Rose, an ungainly but hopeful waitress he recruits in a callous competition with his buddies. But Rose changes the way the game is played in an unexpected story of innocence, compassion, and new love. Austin is working for Headliners as a Dance Competition Judge in Ohio the weekend of Friday February 27th-March 1st 2015, and again April 17th-19th 2015 in Detroit, MI. In August 2014, Austin joined Penn State University as an Assistant Professor in the School of Theatre. 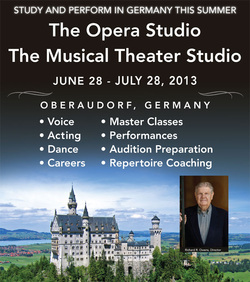 Austin will return for a 5th summer to teach in Oberaudorf, Germany for Music Theater Bavaria. 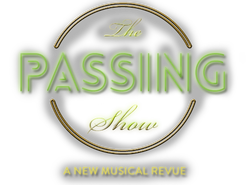 Austin is happy to choreographing for Unsung Musicals new musical titled The Passing Show . Click here for more info. 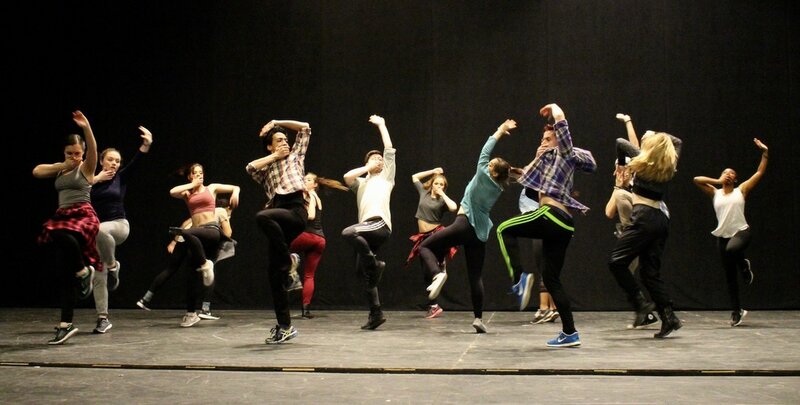 Austin is currently Choreographing On the Town for the CAP21 Mainstage. Austin is joining Headliners as a Dance Competition Judge in Clifton, NJ the weekend of Friday February 14th 2014, and again in from April 24th-27th 2014 in Providence, RI. An exciting new program called Broadway Donation, which began last fall, starts back with their open classes on Monday January 13th 2014. 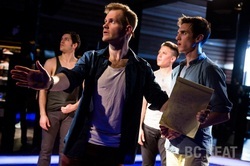 The brainchild of performer/teachers J. Austin Eyer and Mike Kirsch, Broadway Donation (or Bro-Do for short) provides musical theatre artists, of any financial background, the continued training that is required of them to succeed in this very demanding, competitive and expensive career. All classes are Donation based ($10 suggested) and feature a rotating roster of the most exciting Teachers and Choreographers from the Broadway Community. Classes are Monday-Friday and feature consistent class times and locations. They currently offer classes in Theatre Dance (two advanced classes and one geared toward Singer/Movers), Tap and a weekly workout class. Voice, Acting and Casting Seminars will be added later this year. This year’s teachers include Andy Blankenbuehler, Christopher Gattelli, JoAnn Hunter, Richard Stafford, Christopher Bailey, Kelli Barclay, Nick Kenkel, Sarah O’Gleby, Richard Hinds, Al Blackstone, Lisa Gajda and Dan Knechtges...just to name a few. For more information on their amazing teachers or for more detailed class information visit www.BroadwayDonation.com. FYI...they announce their teachers for each week every Friday via their mailing list and social media sites like Facebook and Twitter. So, If you’re looking for an affordable place to continue your training and stay in shape take a class in a judgement free atmosphere with your peers at Broadway Donation. 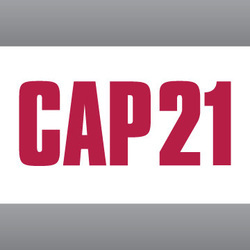 In September 2013 Austin directed the Song and Dance Project for CAP21 click here for more info. Featuring these Song and Dance Numbers…. Austin will be teaching a 2 week summer course in Cayuga, NY from August 5 - August 17 2013. This high school intensive summer program is offered by Merry-go-round Playhouse and CAP21. With the help of colleague Mike Kirsch, Austin is starting a very exciting company this fall...Broadway Donation Dance. Where professional dancers can take donation based dance classes for a suggested donation of just $10. Click here for more info and stay Tuned for more details. 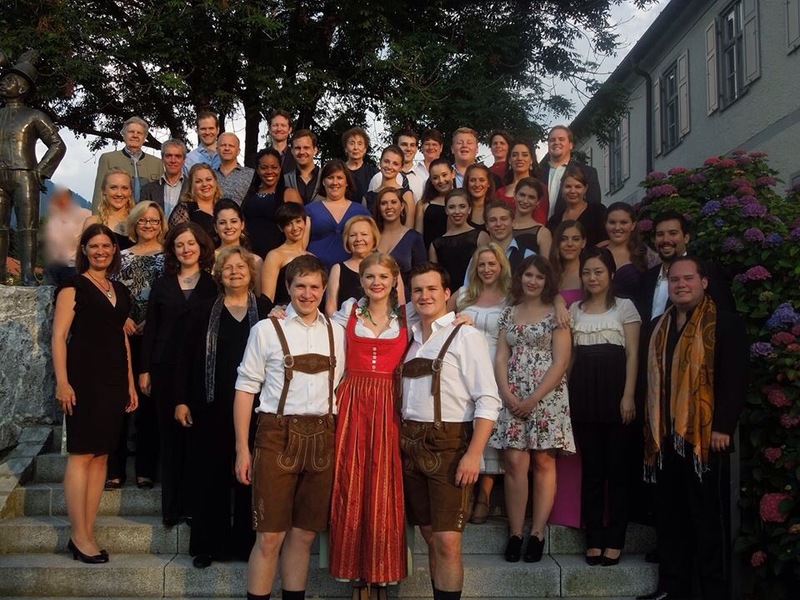 Austin will once again be teaching Acting and Movement for Music Theater Bavaria in Oberaudorf, Germany. This will be his 4th summer with Music Theater Bavaria!!! 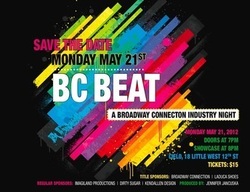 BC Beat is a choreographer's showcase here in New York City, and Austin is thrilled to be presenting a piece for BC Beat this May 6th, 2013 at 7pm. 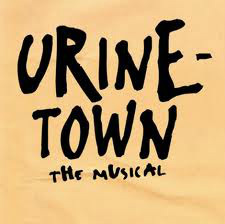 Austin is choreographing the CAP21 Spring Mainstage production of Urinetown, running May 8-11 2013. I do freelance and creative consulting for the amazing production company, Unique New York Productions, check them out!!! Come see Austin perform in "Songs you Should Know" to benefit the Libra Theater Company. Click here to read an interview Austin did for The Write Teachers. Austin had such a great time with the amazing cast of Evita! Catch Austin in a special tribute to Fred Ebb, as the cast of Curtains reunites to sing "Show People" for Gypsy of the Year. 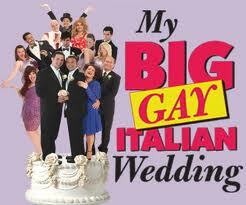 Austin's choreography will once again be featured Off Broadway in My Big Gay Italian Wedding. Limited Run begins November 3, 2012! Austin is proud to announce that he will be joining the Ensemble of Evita starting September 24th, 2012. 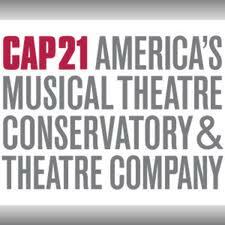 Austin's choreographed CAP21's Summer Industry Practicum that will showcase for Agents and Casting Directors this week. This is Austin's 9th showcase for CAP!!! Austin will be performing and choreographing for a concert series brought to you by the Transcendence Theatre Company in Sonoma, CA at the end of August. Experience a magical night of Broadway performances with breathtaking music from MY FAIR LADY, WEST SIDE STORY, SOUTH PACIFIC, LES MISERABLES and popular songs from the Great American Songbook. Austin will be spending most of the summer in Germany. 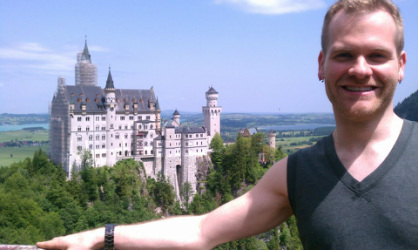 He is so excited to be teaching Acting and Movement again for Music Theater Bavaria (it's been 10 years)!!! Sadly, H2S Closed on May 20th, 2012. Austin's Latest Choreography project won the Off Broadway Alliance Award for Best New Family Musical! 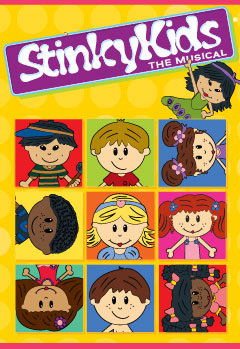 StinkyKids has been extended till May 26th 2012!!!! 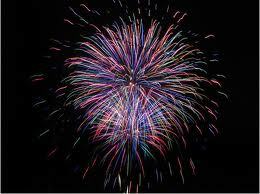 Happy 2012!!! 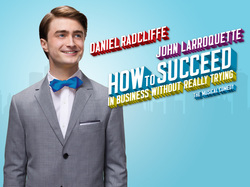 Austin is settling in at How to Succeed where they are welcoming new stars Beau Bridges, Nick Jonas and Michael Urie. He is still teaching for CAP21 in their 2 year professional program.